Around Australia, reforms are flaring up conversations in the Tradie community, and Government Departments are playing a game of hit and miss. Books4Tradies founder Genaya Hutchinson says it should not be a consideration in any capacity. “People work incredibly hard to become qualified, hours, years and blood sweat and tears are put in to master a trade. Business overheads like insurances and licensing need to be met and ultimately these are small businesses that need support, not undercutting by lay people. It could lead to a hefty debasing of an industry” says the tradie business mentor and advocate. Safety is a concern, not just protecting the integrity of a learned trade but to make sure dangerous work is not carried out. According to Fair Work NSW, You should always check your tradesperson is licensed for residential building work valued at more than $5,000 in labor and materials and ALL specialist work regardless of its cost. In Victoria under the current licensing system, tradespeople in industries such as painting, plastering, and glazing, are required to complete as many as four years of on-the-job training as well as technical qualifications. For example, to do plumbing work in Victoria, you must be one of the following: licensed by the Victorian Building Authority, registered (or provisionally registered) by the VBA and working under the supervision of a licensed plumbing practitioner; or in training under the supervision of a licensed plumbing practitioner. If your builder or tradesperson carries out work worth more than $10,000, they must be registered with the VBA. This includes carpenters, bricklayers, and concreters. Recent reforms to the requirements in the building trade in Victoria have had a positive impact on Vic tradies. The VBA’s acting chief executive Mark Rossiter said the July 2018 reforms would benefit the entire building industry. Changes preventing unregistered or unlicensed plumbers from profiting under contracts and new registration requirements for building companies ”will enhance the reputation of building practitioners, increase protection for consumers and build confidence in the industry,” he said. 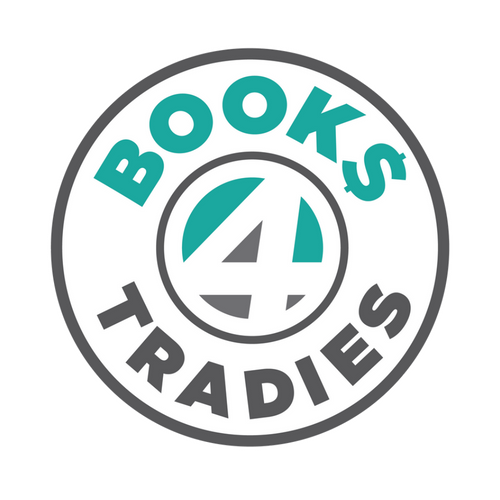 Books4Tradies founder Genaya Hutchinson is a woman who lives and breathes business with extensive qualifications in bookkeeping and business that speaks volumes about experience and integrity. The beloved Victorian is a tradie favorite and has an amazing breadth in administrative management and bookkeeping executive services that has platformed a career spanning two decades. Genaya believes being in business requires a strategic agility and an eye for fiscal diagnostics, as identifying key areas that require attention is often how a business can either activate growth or avoid a disaster.